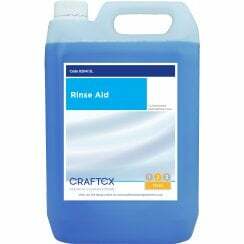 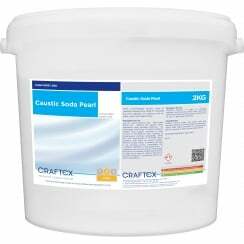 Craftex's unique range of Janitorial Products includes products that can be used in a variety of instances. 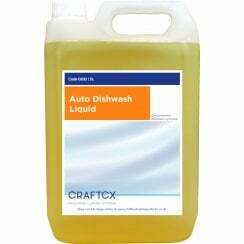 Dishwasher powder and liquid is available, as are products for use in laundry machines, in ovens and on cooker tops. 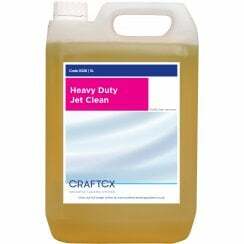 Glass cleaner delivers brilliant results without residue or streaks, and chemicals are also available for use in pressure washers when cleaning vehicles. 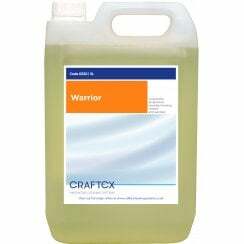 Industry food plant cleaners are included in the range, and developed to have outstanding amphoteric and biocidal properties.